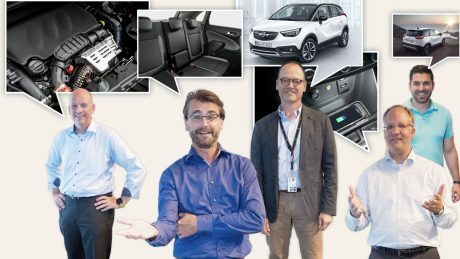 On-site providing figures, data, and facts on the Opel Crossland X, plus impressions of the vehicle: The experts Michael Küpper, Olaf Kaden, Rainer Michel, and Georg Schade, plus first-time internal world premiere attendee, Stelios Chalagiannis (from left). Not pictured: Marc Van der Haegen. Employees present at the internal world premiere provided exciting insight into the development of this crossover model, the first vehicle to be developed in cooperation with PSA. Presenting a new vehicle is always a special occasion, and the internal world premieres held in the auditorium in Rüsselsheim, Germany, such as the most one recent one in March for the new Insignia, are can’t-miss events for anyone who wants to receive information about new developments firsthand. On 20 June, a remarkably large crowd of employees showed up for the two sessions in N50. 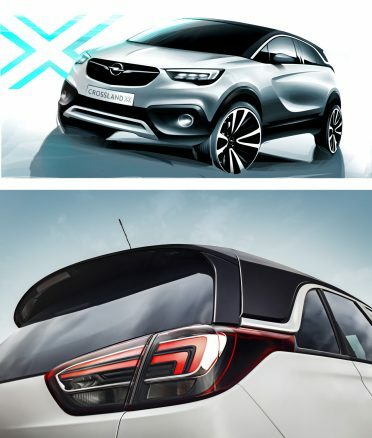 The vehicle onstage has a unique development background that captured their cumulative interest for good reason: It was the Crossland X, the first vehicle to be jointly designed with Peugeot Société Anonyme (PSA). The five experts Rainer Michel, Olaf Kaden, Marc Van der Haegen, Georg Schade, and Michael Küpper – all of whom were closely involved in the development process – spent an hour giving their all sharing figures, data, facts, and personal experiences in connection with this special car. 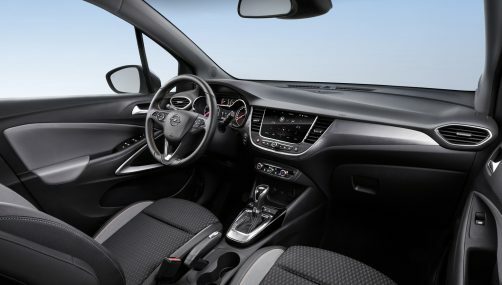 Crossland X: Elevated seating position, plenty of room, and a lot of variability. Starting in August, its French sister model, the Citröen C3 Aircross, will also be manufactured at the Spanish Opel plant. After four years of cooperation, the Executive Chief Engineer still only has “the utmost regard” for his French collaborators. 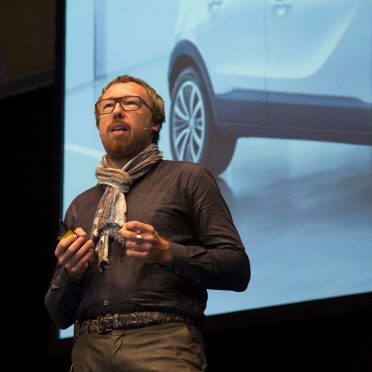 He left the employees in the hall with the following words: “You can look forward to the future and the future models!” The Crossland X demonstrates the immense potential that the Opel/PSA partnership has to offer. 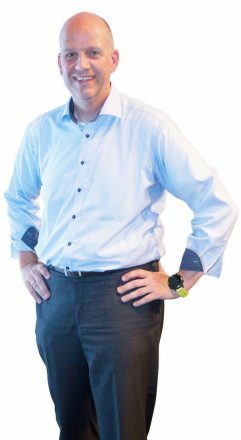 Chief Engineer Olaf Kaden spends 15 minutes discussing marketing aspects, covering for Marketing employee Romain Hauterat, who would normally be in charge of this. 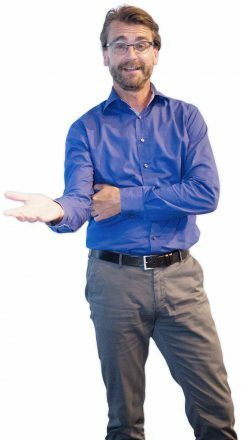 Kaden has no problem doing so – after all, the engineer was responsible for implementing the marketing specifications that he’s talking about into the car. 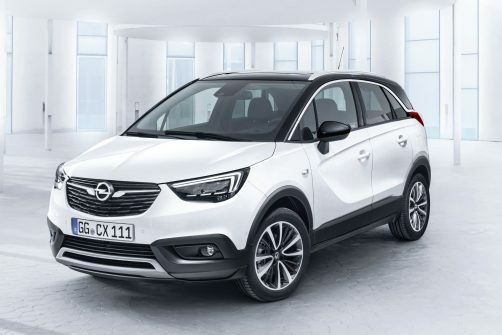 In order to shed light on the Crossland X’s positioning, Kaden refers to the Mokka X, the first Opel model to have an ‘X’ in its name. What sets that subcompact Sports Utility Vehicle (SUV) apart? 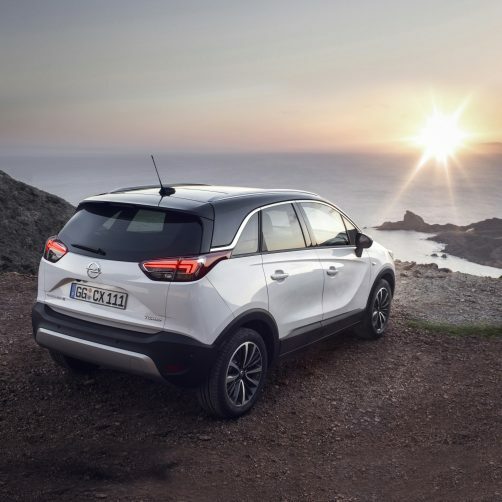 Its elevated seating position, which is typical of an SUV, and its adaptive all-wheel drive system that can be provided on request – which have played a part in securing the ‘all-wheel drive car of the year’ title for the Mokka X in Germany twice so far. “It’s a real success, a ‘me’ car that’s designed with the driver in mind, and which boasts a sporty and dynamic driving experience,” says Kaden. After all, 750,000 buyers can’t be wrong. There’s a well-known game where each player says ‘I’m packing my bags and I’m taking along…’, then lists their items of choice. Georg Schade, Program Engineering Manager, takes that as inspiration and makes up the following game: “I’m configuring my Crossland X and taking along…” He puts together an impressive list, and he has a lot of options: From the Opel OnStar, to top infotainment, to assistant systems, the selection is enormous. What would the Program Engineering Manager pack into his Crossland X? He named the following three top innovations, which make everyday driving safer, easier, and more comfortable: The adaptive forward lighting A(FL) with full-LED headlights, the heads-up display, and the 180-degree panoramic rear-view camera. The last of these three celebrated its Opel premier in the Crossland X. “The camera expands the viewing angle to the back by 180 degrees so that the driver can also see other parties on the road approaching from the side in the monitor when they’re reversing out of a parking space,” explains the engineer. Another ‘must-have’ is the color touch screen, which measures up to eight inches and is compatible with Apple CarPlay and Android Auto. 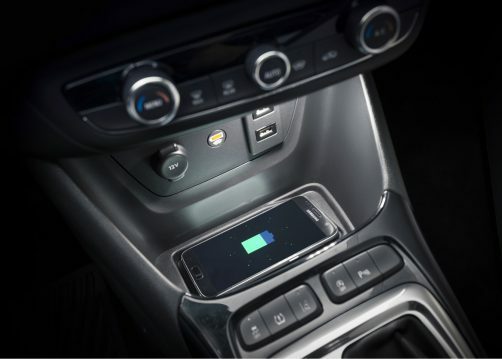 Wireless charging ensures that the driver’s smartphone doesn’t run out of juice. The car’s engines also ensure a wonderful driving experience: “They’re made by Peugeot. 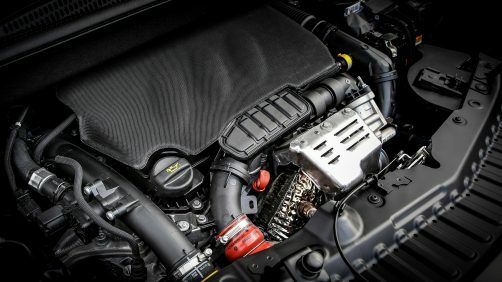 There are three versions of a 1.2-liter, three-cylinder gasoline engine on offer: one with 81 hp, one with 110 hp, and one with 130 hp.” There are also two diesel options with 1.6 liters of displacement, four cylinders, and either 99 or 120 hp. No matter where the journey takes you, “the Crossland X is really fun to drive – it’s got it all, including precise steering and a smoothly running engine,” says Georg Schade.